And as a HomePro member, you're entitled to use the trusted HomePro logo on your vehicles, letterhead, business cards, etc. 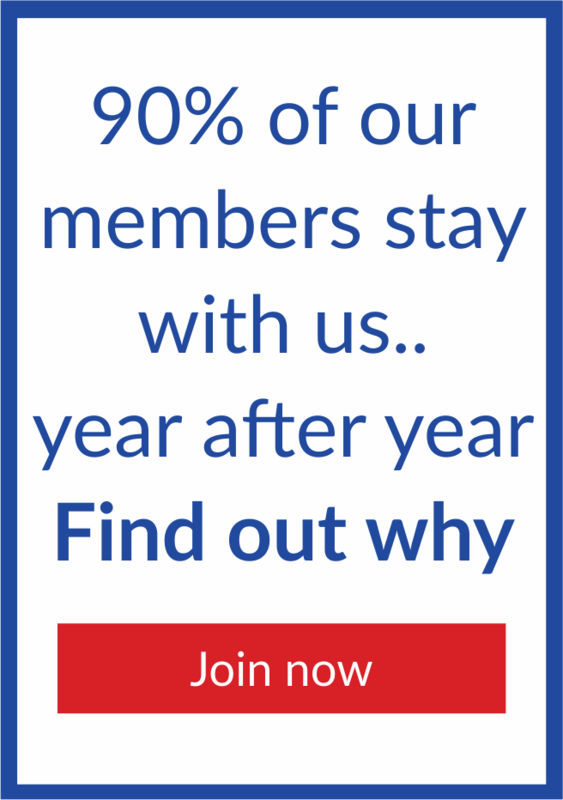 As a member of HomePro, you don't just have access to the HomePro logo but you also have access to the government endorsed TrustMark Scheme, through a FairTrades membership. When you join HomePro, we create your own profile page - all about you - on the HomePro website. When customers review your work - it's automatically added to your page. To join HomePro - or to find out more - just fill in the short form here or give Tristan a call on 0800 131 0500. Once you have customer reviews on your HomePro page, you're listed in our nationwide Find a Tradesman directory. To join HomePro simply click here and fill in the short form or give Tristan a call on 0800 131 0500. As a HomePro member, you can include IBGs in your quotes – helping turn more of them into work for you. To join HomePro simply click here and fill in the short form or give Tristan a call on 0800 131 0500.. When you're a HomePro member, we can help you become accredited to offer finance to your customers through Shermin Finance. On average HomePro members saved £146 over the last 12 months. One member saved a whopping £1,246. To join HomePro or find out more about TradePoint simply click here and fill in the short form or give Tristan a call on 0800 131 0500. We help every HomePro Member get a discount fuel card, if wanted, from The Fuel Card People. To join HomePro or find out more about how you can save, simply click here and fill in the short form or give Tristan a call on 0800 131 0500. 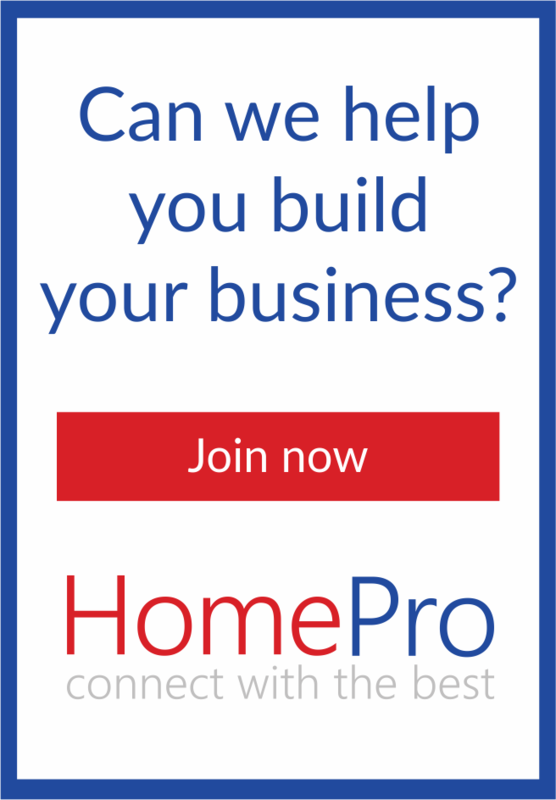 We urge you to join HomePro. But, obviously, we're biased. 81% would recommend HomePro to another tradesman - even to a competitor. Becoming a HomePro member isn't expensive. To have everything I've mentioned – costs less than £5.76 per week. And right now you can save £50 on your first year's membership. All you needto do is complete your application within 5 days. To join HomePro or find out more about how we can help you, simply click here and fill in the short form or give Tristan a call on 0800 131 0500.